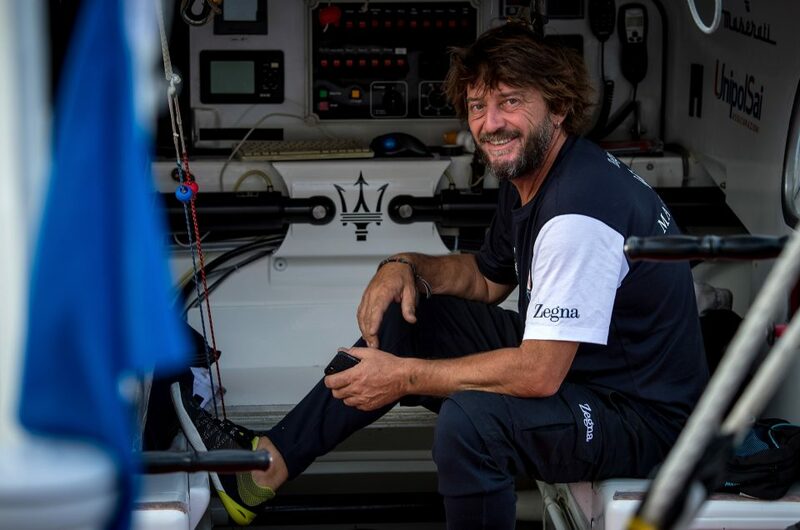 “Pretty intense!” was Giovanni Soldini’s description of Maserati Multi70’s return passage from Malta to La Spezia as he jumped ashore at 11.00 this morning. 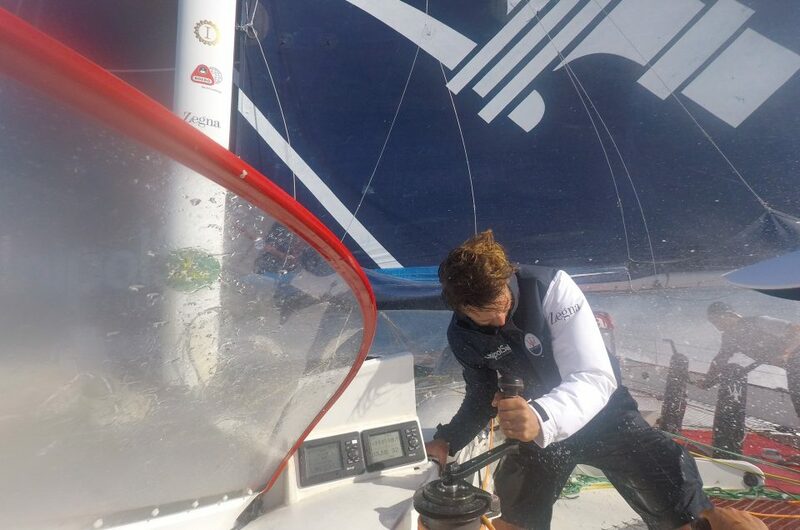 Winds were fresh throughout and the sailing was fast and challenging. Both boat and crew are safe and sound, however. 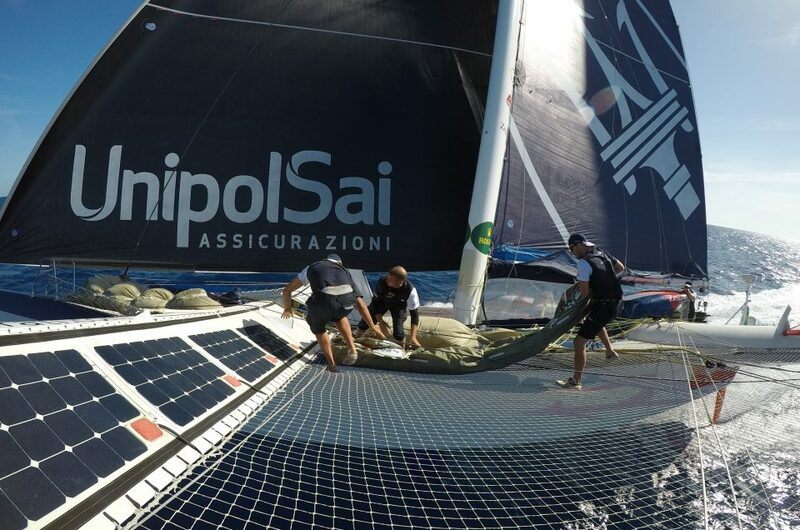 Their return marks the start of a short but intense spell in the yard during which Maserati Multi70 will be tuned in preparation for her departure for Lanzarote from where the RORC Transatlantic Race starts on November 26. Less than 24 hours after her victorious arrival at Malta, Maserati Multi70 has cast off once again and is now bound for La Spezia. 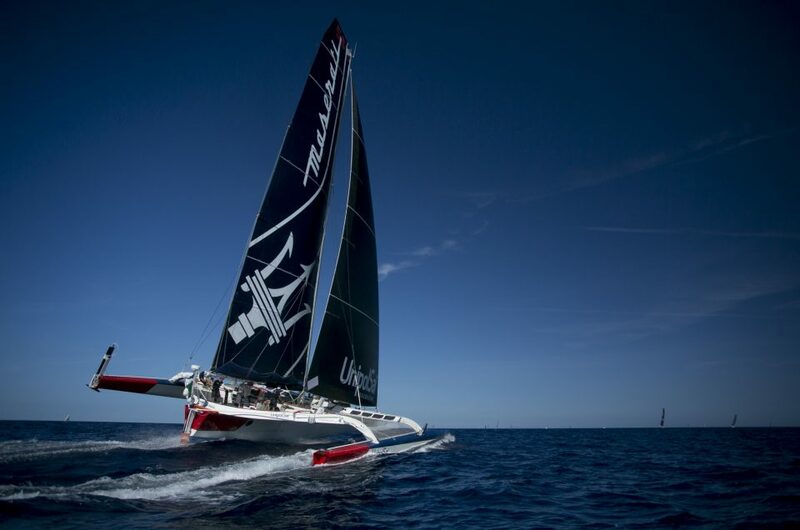 Once she arrives there, she’ll undergo a full check and have a second L-foil fitted in the run-up to the start of the RORC Transatlantic Race (Lanzarote-Grenada) on November 26 next. Giovanni Soldini and the Maserati Multi70 team were first across the finish-line in the 37a Rolex Middle Sea Race at 14 00’ 01” today. 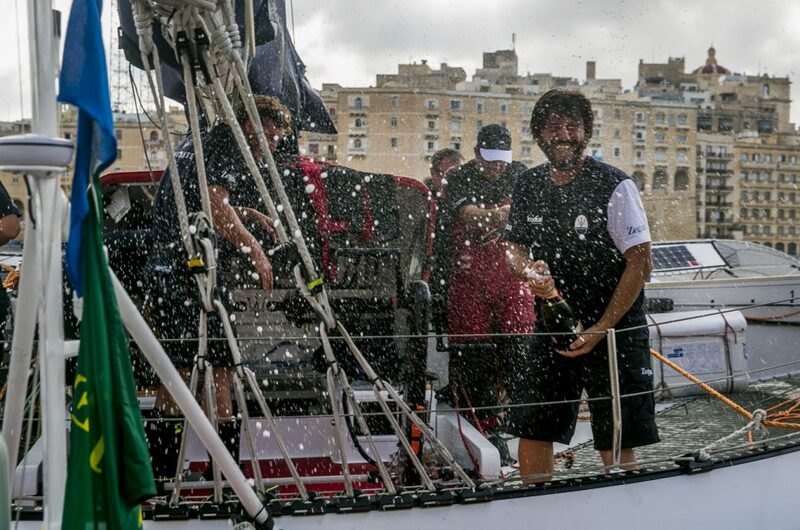 Buzzing with the joy of victory, they took the line honours in a time of 2 d, 1h, 25′ and 01″ in the 608 nm long regatta organized by the Royal Malta yacht Club. Aside from that win, Maserati Multi70 also set the new multihull record for the legendary Maltese race, slashing just over 10 hours off the previous one set in 2015 by American Lloyd Thornburg’s Phaedo3 (2 d, 11h, 29′ and 41″). 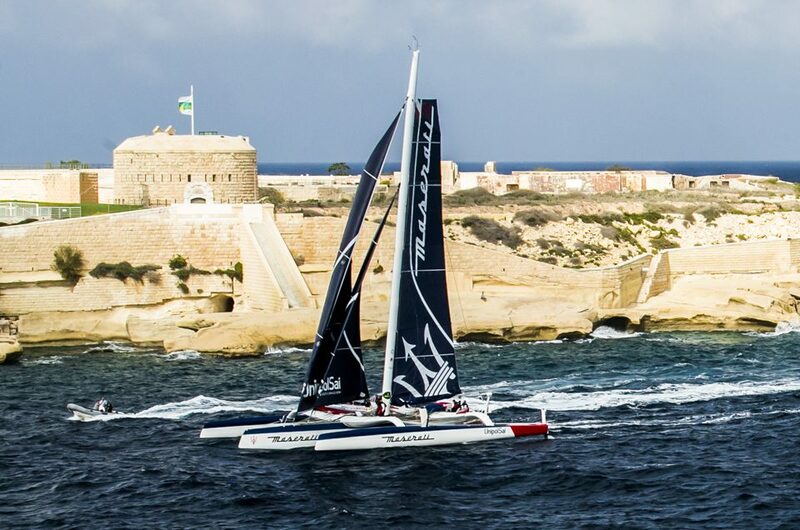 At exactly 14 00’ 01” today, Maserati Multi70 sailed across the finish-line of the 37th Rolex Middle Sea Race after a 608-nautical mile gallop, stopping the clock in the multihull category of the Royal Malta Yacht Club – organised event at 2 days, 1 hour, 25 minutes and 01 seconds. 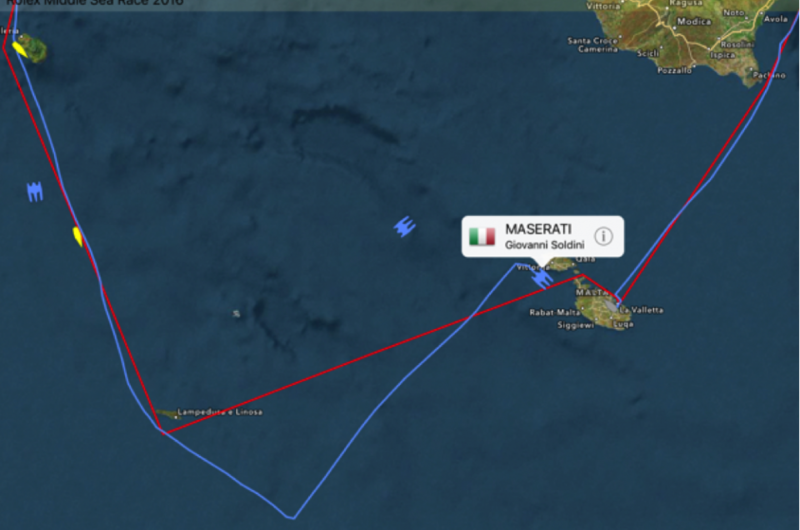 With just 20 miles to go to the finish-line, the Maserati Multi70 Team are on an adrenaline-fuelled gallop towards Marsamxett Harbour where they are expected to arrive in a couple of hours’ time. Conditions on the race route are stable compared to last night with Maserati Multi70 beating in a 20-knot SE. Maserati Multi70 took the lead of the Rolex Middle Sea Race overnight, after a tactical error by Phaedo3, which, after a blistering match race with the Italian trimaran, rounded the island of Linosa rather than Lampedusa as specified in the race rule. 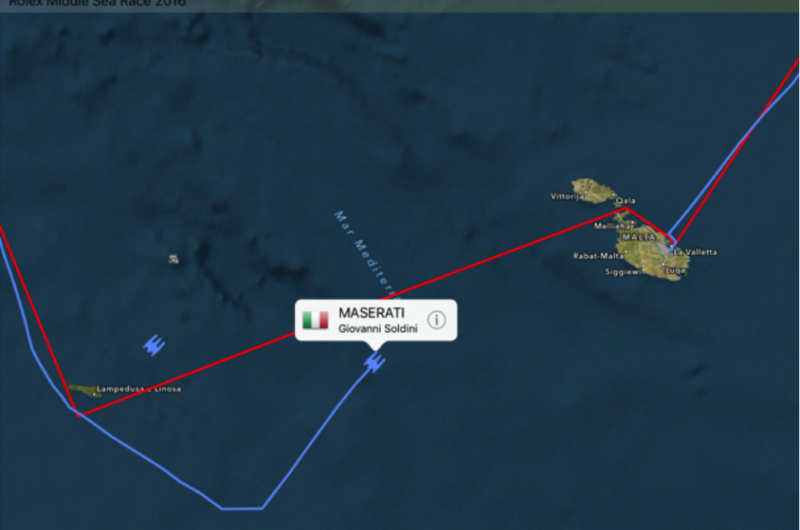 The challenge between Maserati Multi70 and Phaedo3 continues as the two trimarans, with the Egadi Islands behind them, are locked in the passage between Pantelleria and Lampedusa in the last sprint towards Malta, where they are expected to arrive in the early morning. 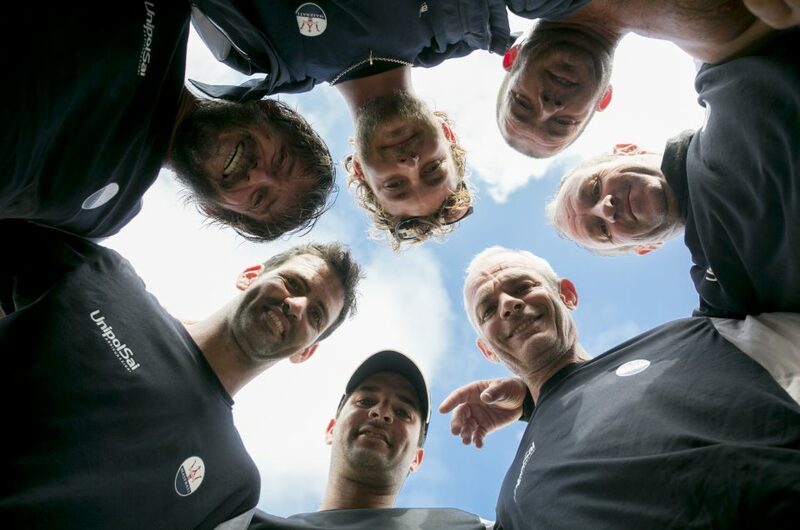 Having now covered over half of the 608 miles of the Rolex Middle Sea Race route, including a spectacular passage past the Stromboli volcano at first light and with the Aeolian Islands now in her wake, Maserati Multi70 has just caught up with Phaedo3, which had been leading the fleet since the start, and the duo are locked in a heated battle for first position. After a spectacular night-time passage of the Stromboli volcano and passed the Aeolian Islands, the heated battle between Maserati Multi70 and Phaedo3 continues.